I love to have fun. I'm a casual player but I can also be competitive at times. I've been called the "Most Competitive Casual Player of All Time" by my friends.  I'm not always online, but when I am I usually play a lot of Warzone. Warzone IS my favorite playlist, but I do play Social and Ranked quite a bit. Halo holds a special place in my heart ever since I picked up the game when I was four years old, I've always enjoyed playing it in my free-time. So, if you want to game with me, add me! Until next time!